New Castle Homes HSV | Let us find the home for you. 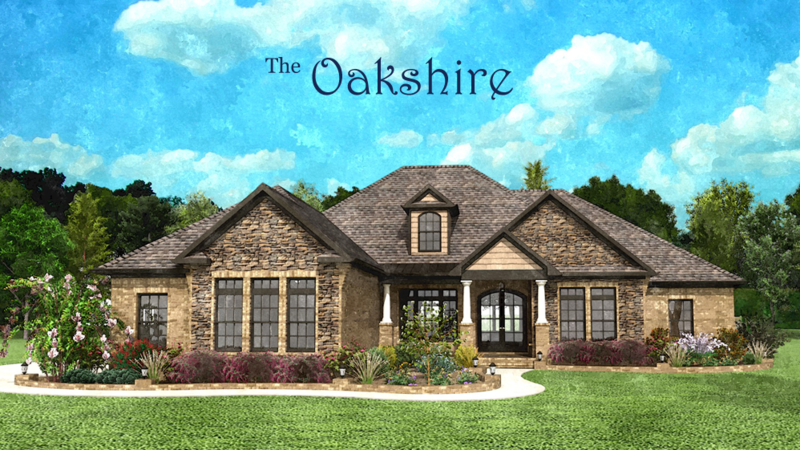 Most people can’t visualize home design from a set of plans. 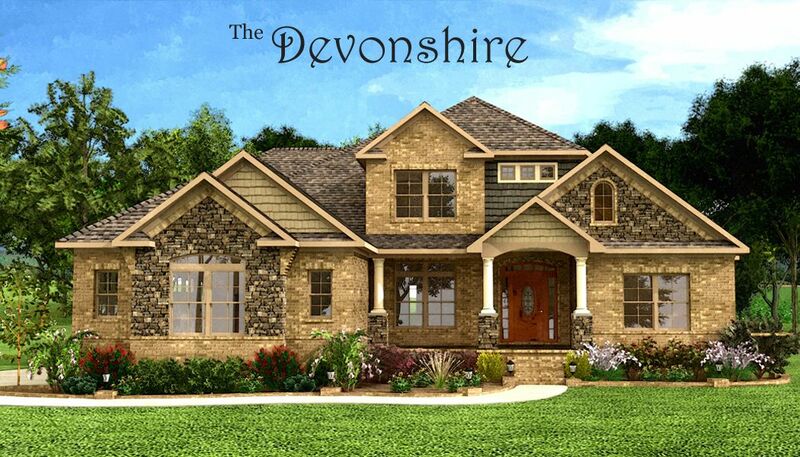 We eliminate this guesswork by providing our clients with personal 3D New Home Design. Let us show you how exciting designing your new home can be! See more about our Design process and some of our available material selections. We select Prime Locations for our Communities and New Home Sites. 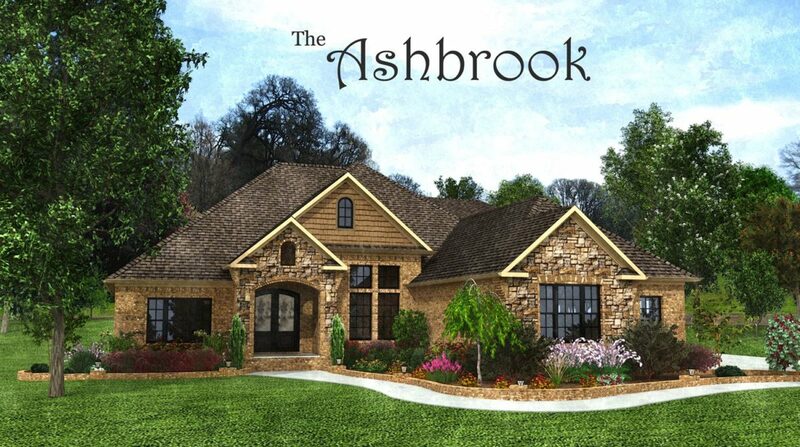 We Continually update and improve our library to bring you only the best home plans. Owner Dr. John Wisda has been featured in Builder magazine for his ability to create great communities from raw land where others see only dirt. By assembling a team of seasoned construction, real estate, and design professionals into an all encompassing entity, New Castle Homes has the power to make your new home dreams reality. Contact one of our new home professionals about our Guaranteed Home Buying Program as well as how to start the process of selecting the ideal home site and designing the perfect home in 3D to suit your needs.